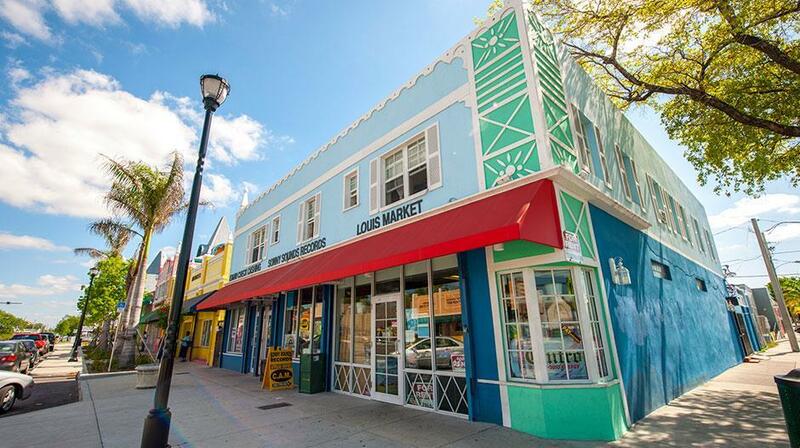 "Dynamic, vibrant, colorful, playful—Miami is a unique mix of a true vacation town mixed with a credible arts and culinary scene. 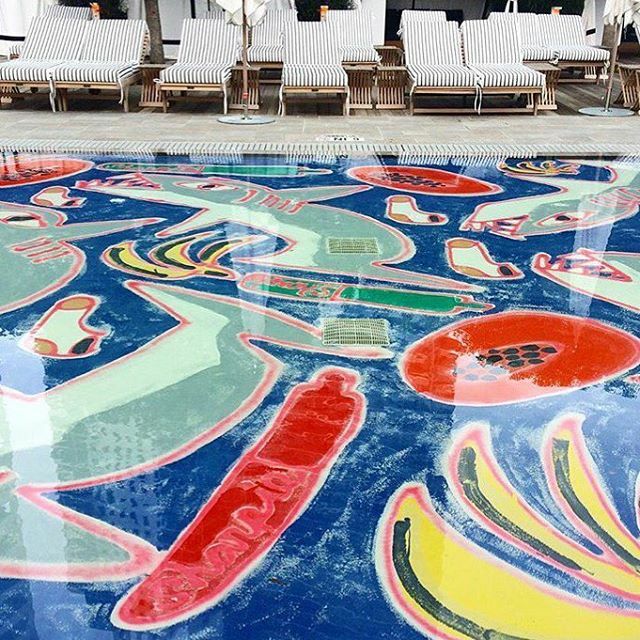 A true melting pot of cultures collide here," says hotelier Jason Pomeranc of SIXTY Hotels when asked to paint a picture of Miami in broad strokes. 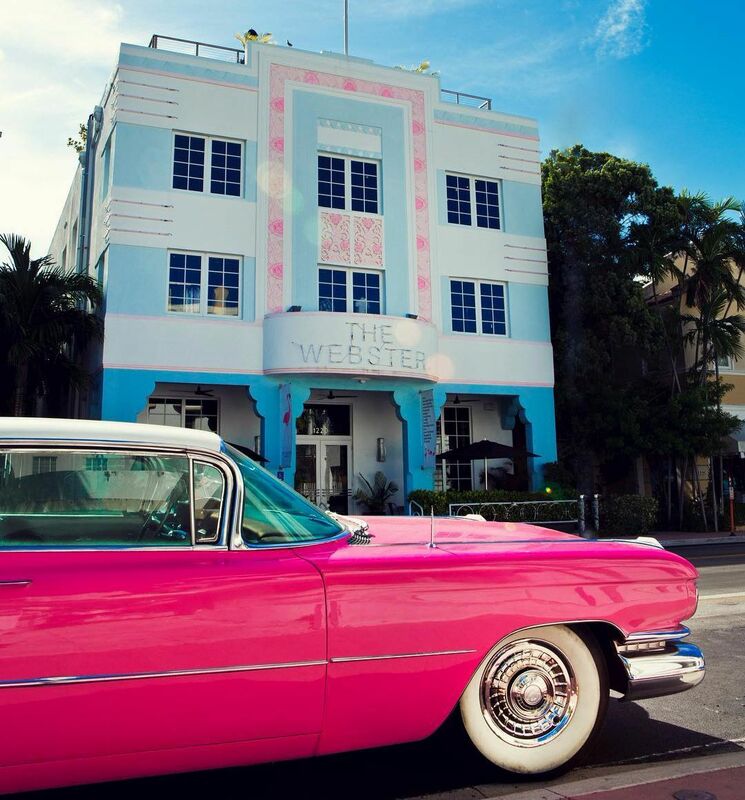 You can’t really capture the essence of Miami without art deco architecture, sought-after swimming pools, loud yet tasteful style and a wild party or two. Nautilus, a SIXTY Hotel on South Beach has all that and a few generous dashes of luxury—especially when Art Basel Miami Beach (ABMB) is around the corner. SIXTY is one of the hottest names on the boutique hotel scene right now, with destinations in Beverly Hills, New York and now Miami. 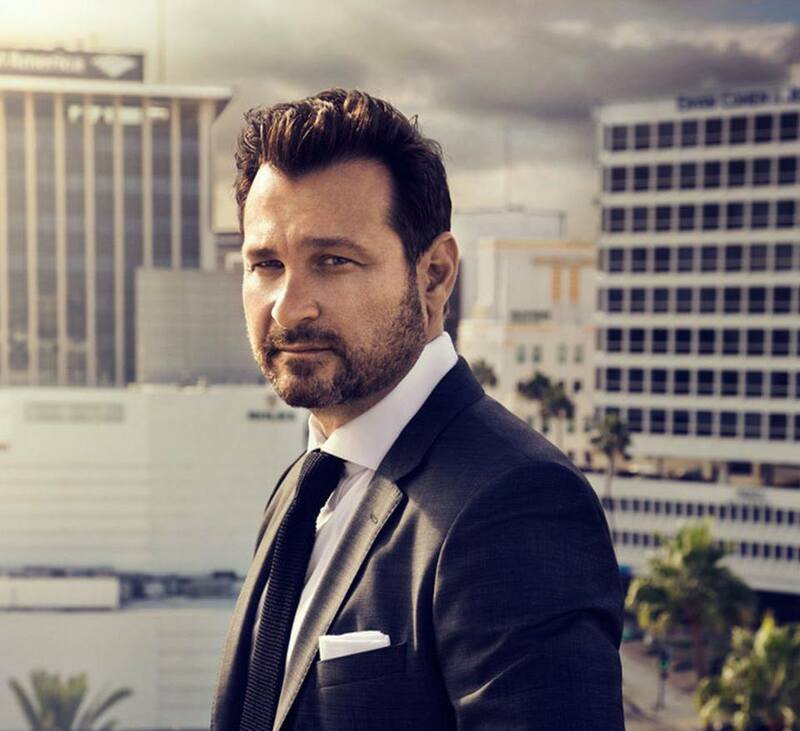 A true family business—owned by Jason Pomeranc, his brothers Michael and Lawrence and longtime friend, Stephen Brandman—SIXTY is the phoenix that rose from the ashes of NYC’s former 60 Thompson Hotel (now SIXTY SoHo ) and its subsequent merger, Commune Company. In a nutshell, the Pomerancs know hotels. And to run a successful hotel that’s both trendy and classy, you’ve got to know culture. Patron of the arts Jason Pomeranc also just so happens to be the co-founder of SIXTY Hotels. We chopped it up with Jason, who in addition to running the SIXTY hotels, serves on the board of Depart Foundation, which promotes emerging arts. (Some of his recent favorites are Will Cotton, Cameron Platter, Giorgio Andreotta Calo, Marc Horowitz, and Petra Cortright.) With Art Basel just days away, it's no surprise that the internationally touring art bash—known as much for its currents in the art world as it is for its hedonistic parties—will be spilling over onto his property in South Beach. 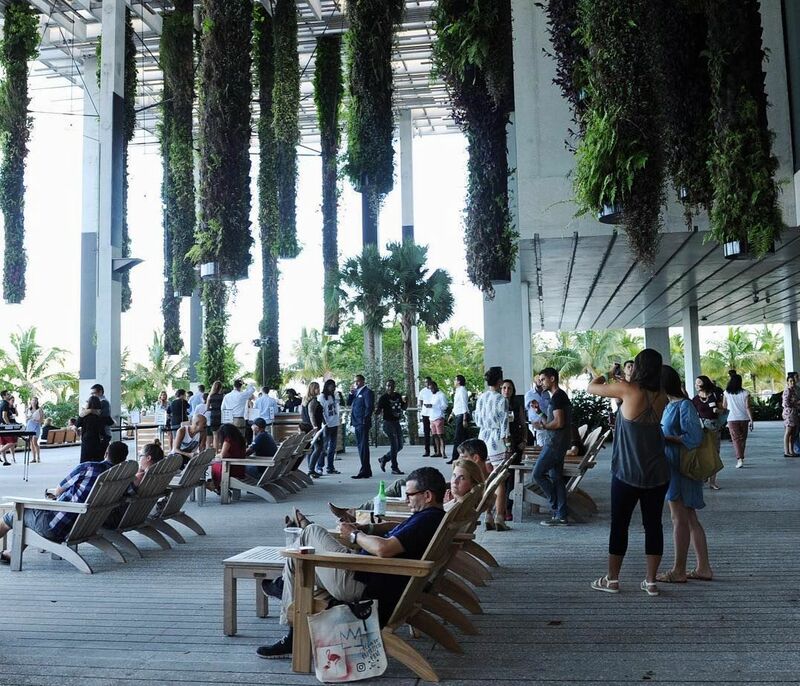 “Art Basel Miami Beach has helped solidify Miami as the capital for international design and has brought top notch food, art, and creative collaboration into town year round,” says the entrepreneur. ABMB also just so happens to be Nautilis’ one year anniversary, so come December, Nautilis will be celebrating full throttle with the rest of the city. 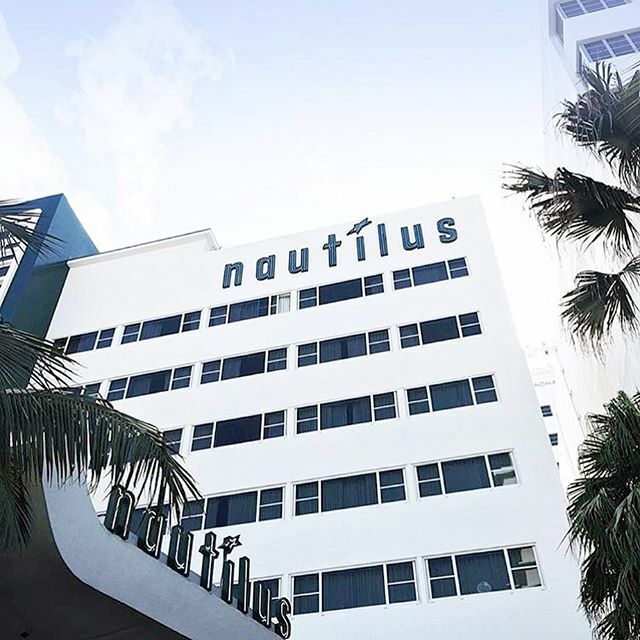 On that note, we asked the worldly hotelier for his recommendations on where to eat, see, and play in Miami after we’ve checked into Nautilis. Jason Pomeranc: The hotel is infused with mid-century jet-set style furniture, art deco and contemporary pieces whilst preserving landmarked areas like the lobby’s “staircase to nowhere”. I love that we restored the original property but kept key elements from the original design by famed architect Morris Lapidus which was really important to me. We have a number of art works throughout the property—we worked with Artsy and Depart Foundation on some iconic pieces throughout the hotel which our guests enjoy. JP: We have multiple private events during Art Basel including the return of late-nights at the Nautilus Cabana Club Beach Tent with New York City’s cultural nightclub hub, Up&Down. Last year it was a hub of great guests – gallerists, art critics, pop stars, actors and of course a few artists themselves! JP: A mediterranean menu symbolic of the casual but sophisticated culture we’re trying to bring to our property. 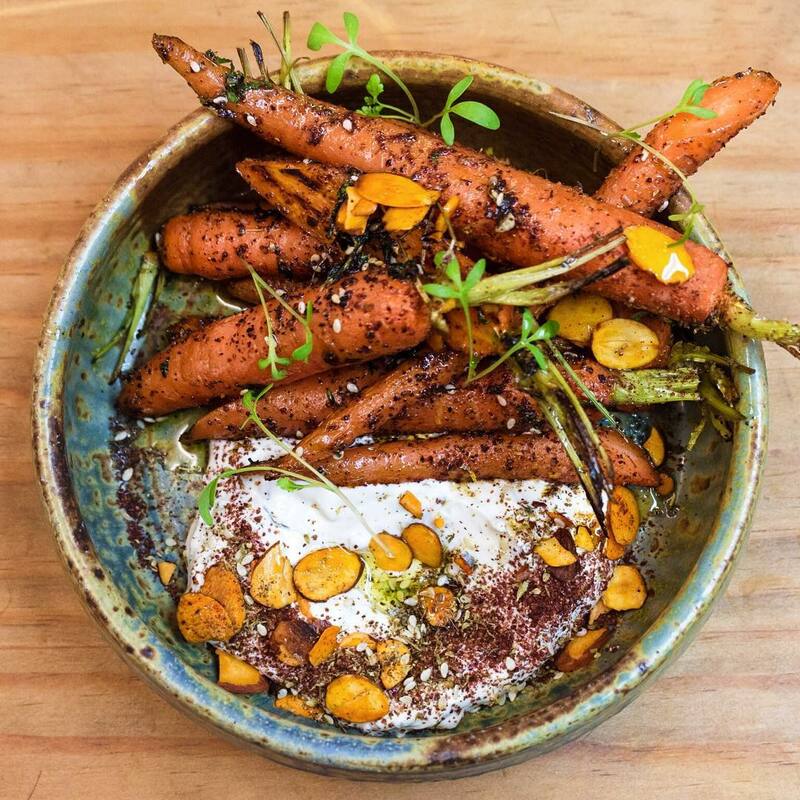 JP: A new hotspot by two Pubbelly alums—super homey vibe with a fresh seasonal rotating menu of American fare. 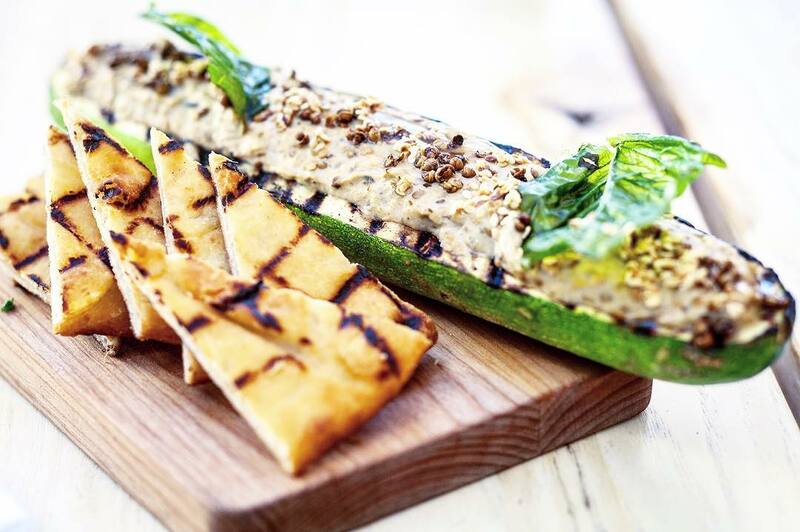 JP: A high-concept, Florida-inspired menu in the vibrant Wynwood neighborhood. 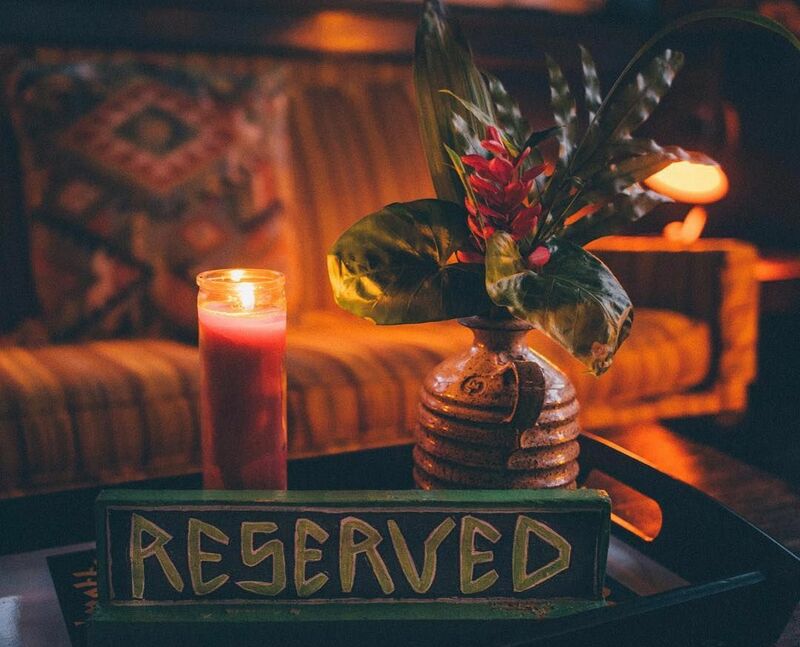 JP: An eclectic restaurant from the guys from Broken Shaker – really laid back and hip. The menu is a diverse mix of South American, Caribbean and Middle Eastern dishes. 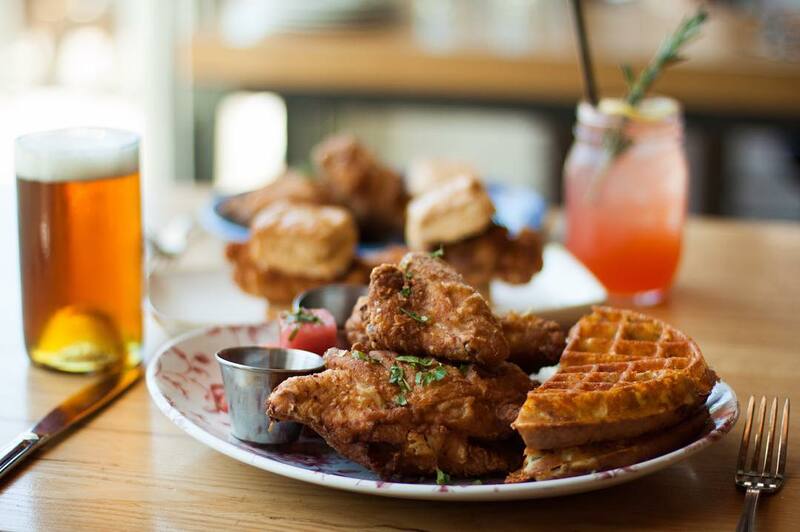 JP: Great for Southern fried chicken and a whiskey. Has an American blues vibe that feels local and authentic. JP: For great shopping in an iconic Art Deco building. 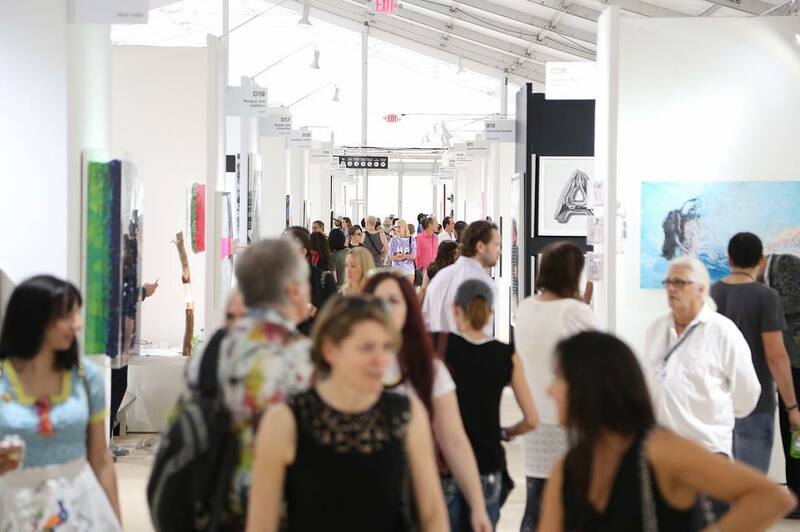 JP: Both of these fairs do a great job curating and exhibiting art from emerging galleries and young artists. JP: The once industrial neighborhood that’s really transformed over the last couple years into a wonderful hub of creative energy. 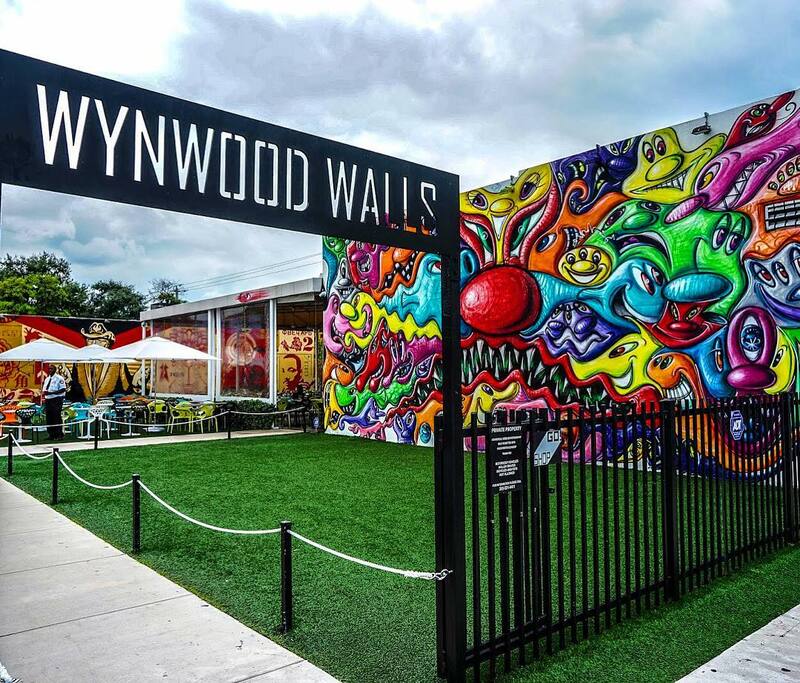 The famed Wynwood Walls features a permanent mural exhibit which brings in the world’s best street artists. JP: For art and equally impressive architecture and outdoor space. JP: Visit this neighborhood while it’s still really culturally authentic. It’s quickly growing and becoming known as a burgeoning art scene. New American cuisine with an eclectic bent is paired with craft beers & wines at this cool hangout. 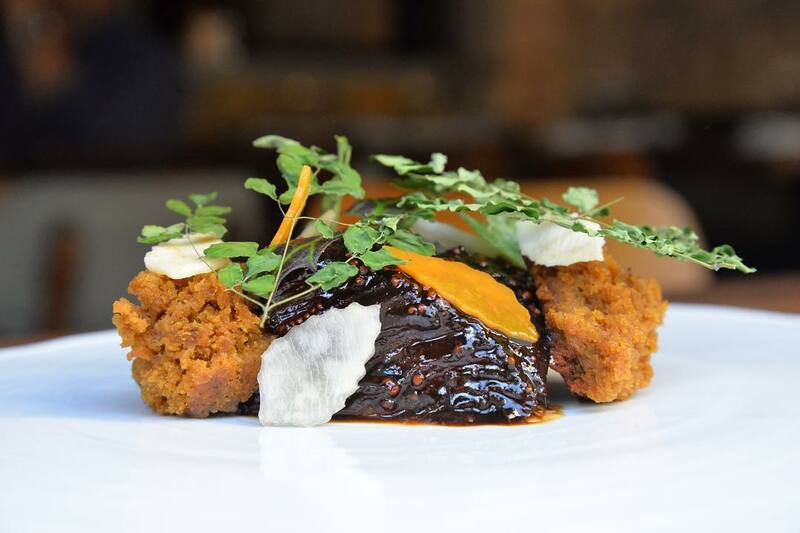 Refined New American fare served up in a spare, industrial setting with an open kitchen & a garden. Trendy 3-story boutique sells high-end designer wear in a sunlit art deco venue with a rooftop deck. Exposed-brick gastropub with Asian-fusion small plates featuring pork paired with craft beer & wine.